With Holiday Season gearing up and many still feeling the burn of the recession, it's imperative that shopping be done carefully. The amount of options out there can be downright overwhelming, but there's no reason to make your sneaker shopping more difficult than it should be. These are the best bargains in the performance sneakers market today, so whether you need to ramp up your fitness game for the season or are looking to pick up a gift for someone, you&apos;ll find everything you need in this week&apos;s Bargain Buy. We&apos;ve touched on the LunarGlide+ 4 in the past, but what you really need to know is that this is one of the most cushioned rides you will find in this price range. 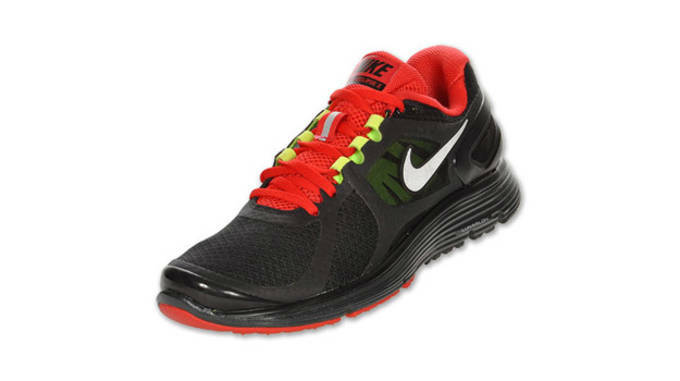 Featuring two layers of Nike&apos;s incredibly popular, plush LunarLon cushioning and Dynamic Flywire upgrades for a perfect fit, these are a steal at $70. Get your Vanessa Hudgens on with these discounted Lunareclipse+ 2. Nike ensures that the Lunareclipse offers an unparalleled fit by snugly wrapping around the user&apos;s foot. 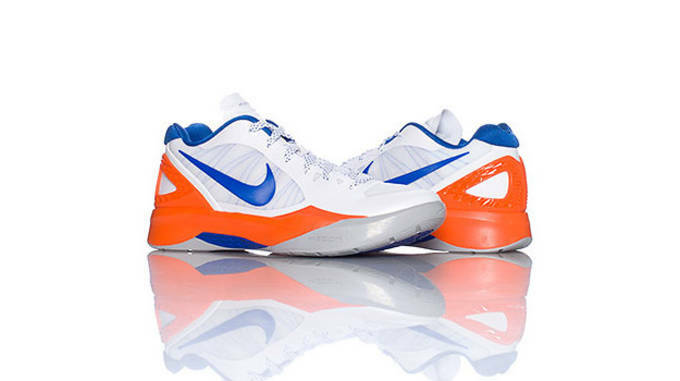 While the colorway of these Hyperdunk 2011 Lows might not be quite as exciting as others we have covered in the past, rest assured that they will perform just as well as other basketball kicks on the market. Flywire and Hyperfuse on the upper keep the shoe light and breathable, while the lower cut makes it a perfect choice for guards. These are the reasons why the Hyperdunk is one of the most popular sneakers among NBA and college players, so take advantage of this deal today! They may not be the most eye-catching kicks on the list, but there&apos;s no doubting that these Saucony Raiders will get the job done as your next running shoe. The Air Mesh Upper ensures constant air flow so your feet won&apos;t get drenched in sweat, and the HRC Strobel Board will keep your feet cushioned. 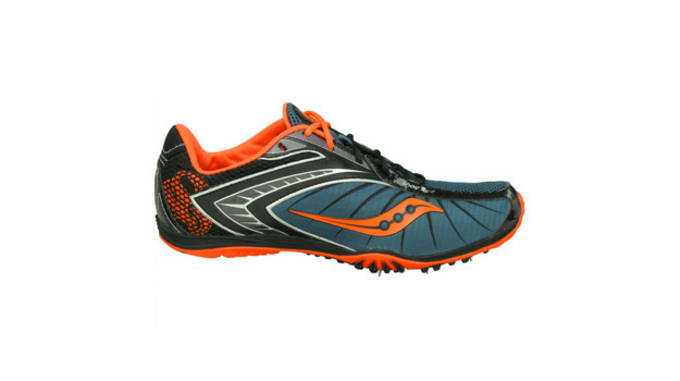 If you&apos;re in need of some new spikes for cross country, these Saucony Shays might be your best bet. The spike setup is designed to hug your foot, and the upper is welded to minimize weight and overlays. For under $50, this is undoubtedly one of the best XC spikes on the market. For less than $80, you can get your hands on these Pumas inspired by the fastest man on earth, Usain Bolt. The Bolts are extremely lightweight at 8.0oz and lined with OrthoLite tech for top notch fit and comfort. 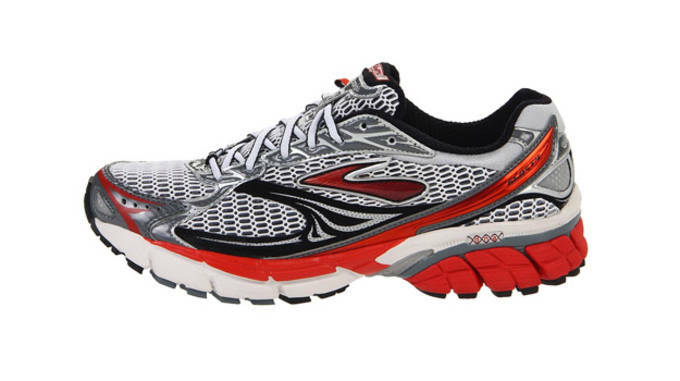 We reviewed the Brooks Ghost 5 last month, but that doesn&apos;t mean it&apos;s time to count out the Ghost 4 just yet. At 30% off, the previous model is a great buy for anyone who wants to add a top shelf runner to their arsenal without breaking the bank. BioMoGo cushioning in the sockliner allows the Ghost 4 to contour to the runner&apos;s foot, and Element Mesh is strategically placed throughout the upper for an enhanced fit. 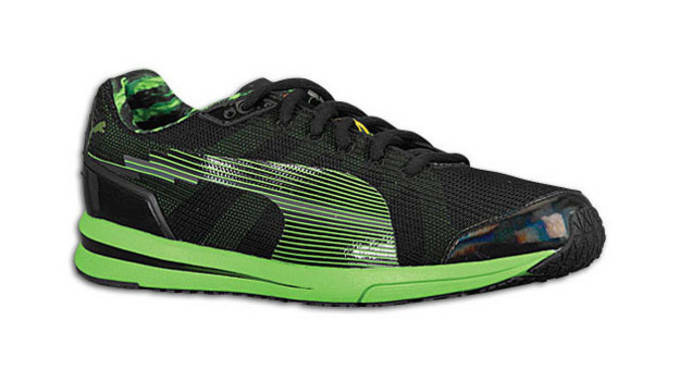 For 70 bucks, the Racer ST 5 may be the most versatile sneaker on our list. Designed as a road float, it&apos;s light enough for racing but is also supportive and durable enough for training and running. 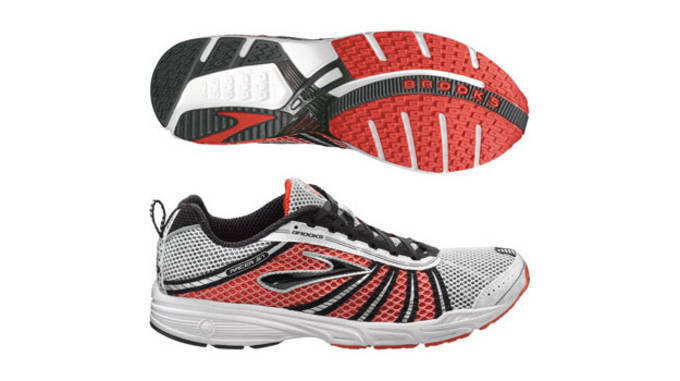 Brook&apos;s popular Element Mesh is engineered throughout the upper, and full-length BioMoGo provides excellent cushion for whichever purpose you choose to use these for. The Climawarm Blast isn&apos;t currently on sale, but at $80 (with free shipping! 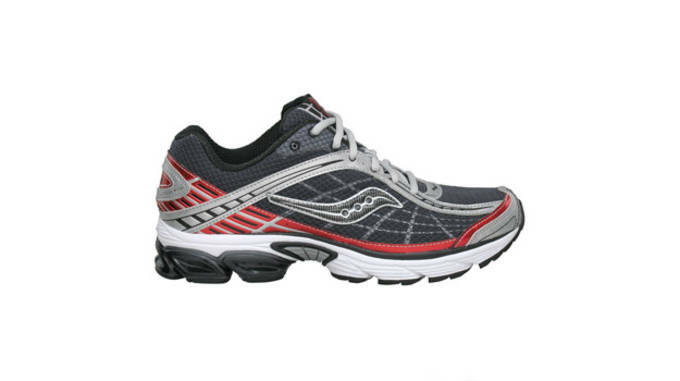 ), these are definitely a runner to consider. adidas&apos; patented Climawarm tech is sure to keep your feet warm and dry during these upcoming chilly months. 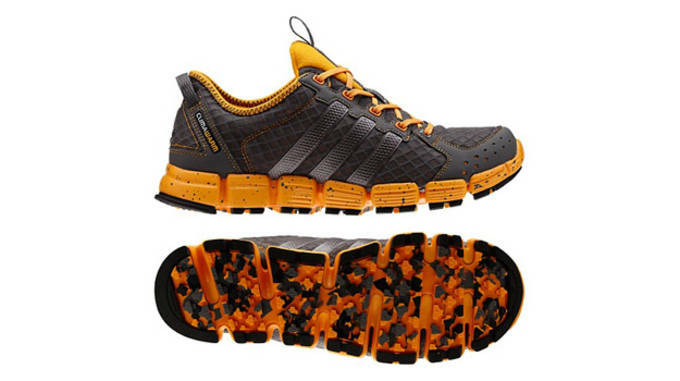 Like the Climawarm Blast, the adidas Clima Aerate isn&apos;t on sale at the moment, but does include free shipping. 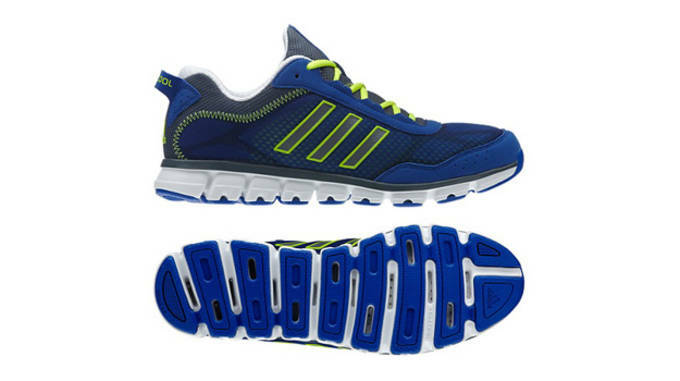 This royal runner has 360 degrees of Climacool ventilation which will keep every inch of your foot cool. The sweat-wicking sock liner keeps you dry, and the Adiwear outsole provides durability and flexibility all in one tough package.